ProductionCrateNewsroomCrush a Car with VFX! Crush a Car with VFX! We’re taking you on a quick journey to explore how we created this awesome car-crush VFX shot! We’ll cover plenty of techniques in this mini-tutorial that will help you build your very own VFX shot from start to finish. We used 3ds Max and After Effects for this, however, we’ve ensured that you will be able to follow along and use the same workflow in almost any other 3D software like Blender. This is our first Davesplanation episode, so let us know if you want to see more! https://news.productioncrate.com/wp-content/uploads/2019/03/crushvfx.jpg 825 1500 David Blaker https://news.productioncrate.com/wp-content/uploads/2018/07/Production-Crate-Logo.png David Blaker2019-03-23 09:20:592019-03-23 09:20:59Crush a Car with VFX! Kick down a door with VFX! Whether you’re making a dramatic entrance, or you just don’t like doors, kicking down doors with VFX can be an awesome addition to your movie. We featured a shot in our Captain Marvel VFX tutorial that included just this, and now we’re showing you how we did it! 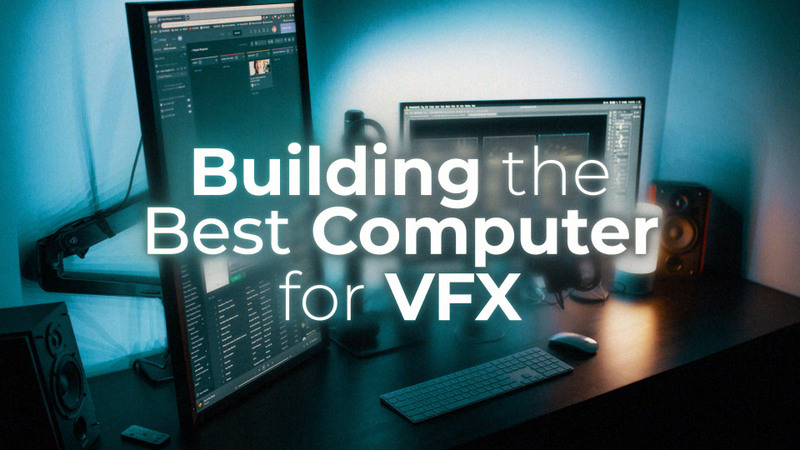 You can apply these steps to almost any software, so whether you have Blender, 3Ds Max, Maya or Cinema4D, you’ll be able to follow along. Likewise, most compositing software (After Effects, Premiere Pro) will be powerful enough for you to use these techniques. Watch our quick tutorial on how you can create your own door-kick VFX! Want to learn even more compositing tricks? Check out our UFO invasion tutorial! https://news.productioncrate.com/wp-content/uploads/2019/02/Thumb2-0-00-00-00.jpg 825 1500 David Blaker https://news.productioncrate.com/wp-content/uploads/2018/07/Production-Crate-Logo.png David Blaker2019-02-05 10:00:122019-02-05 10:00:12Kick down a door with VFX!